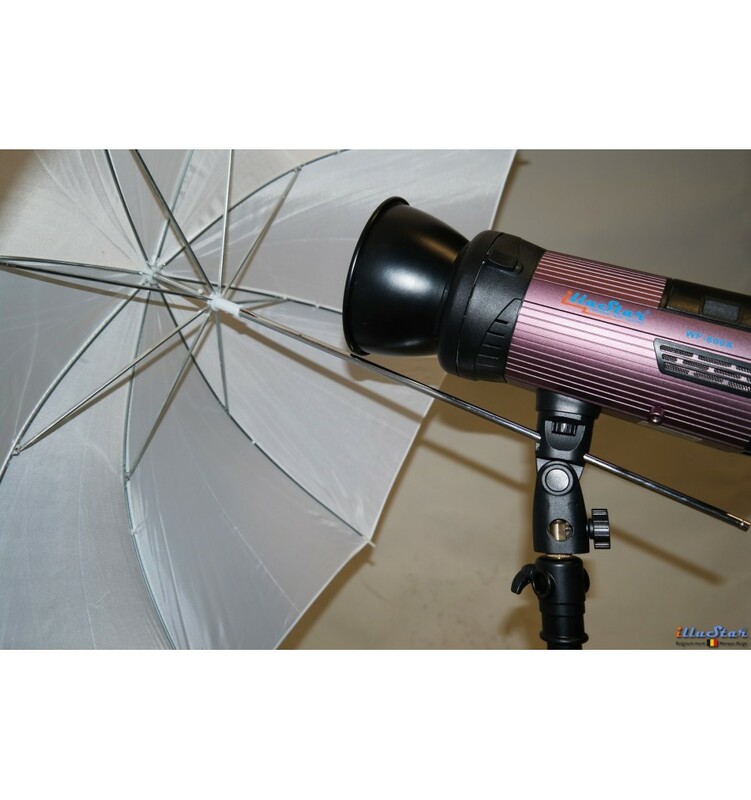 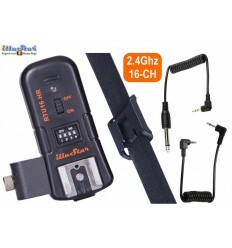 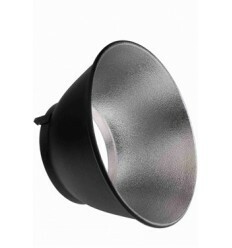 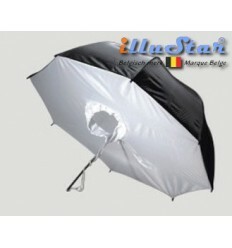 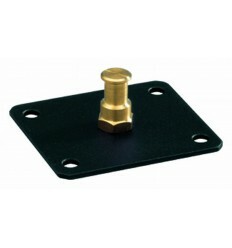 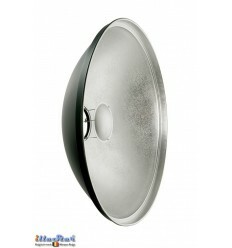 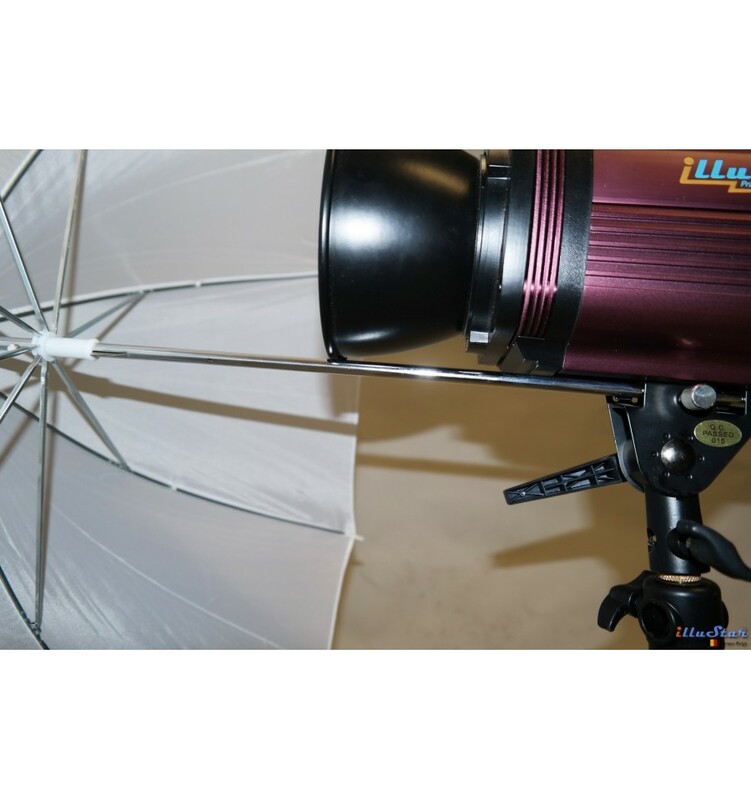 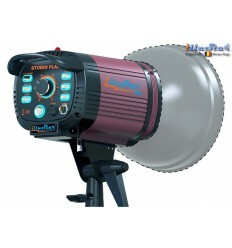 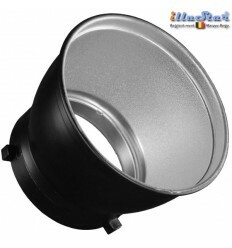 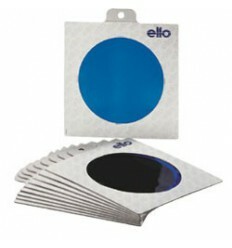 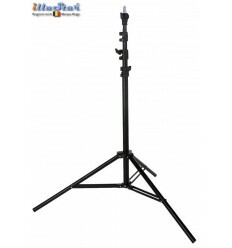 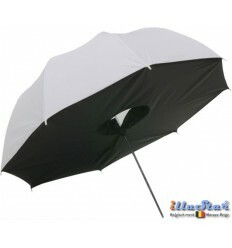 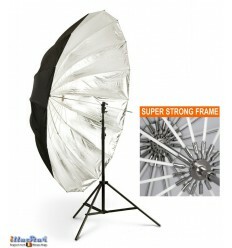 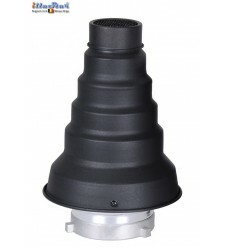 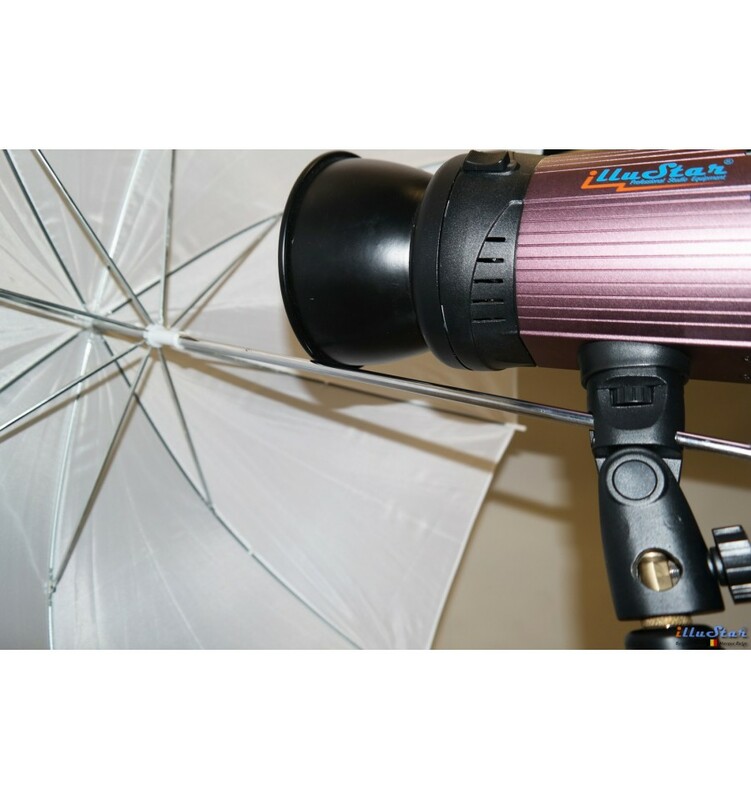 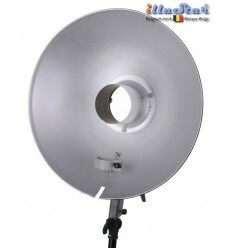 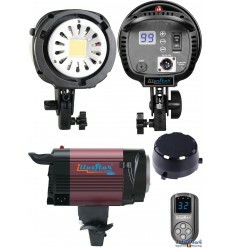 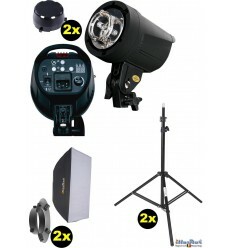 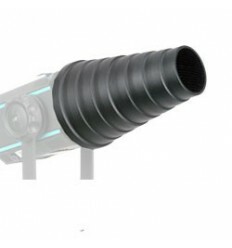 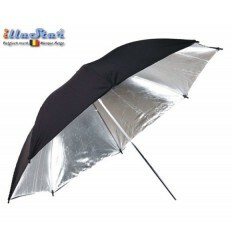 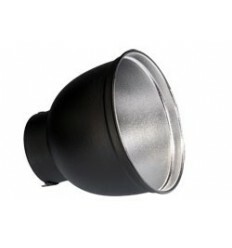 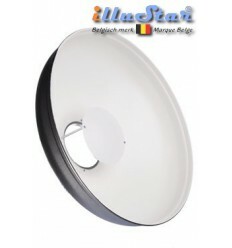 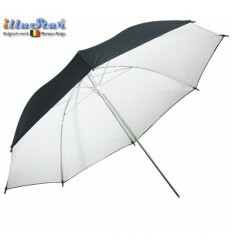 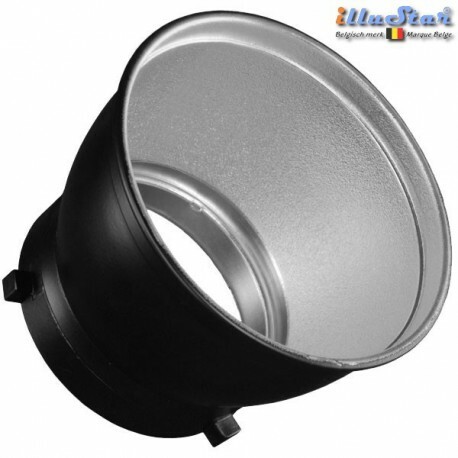 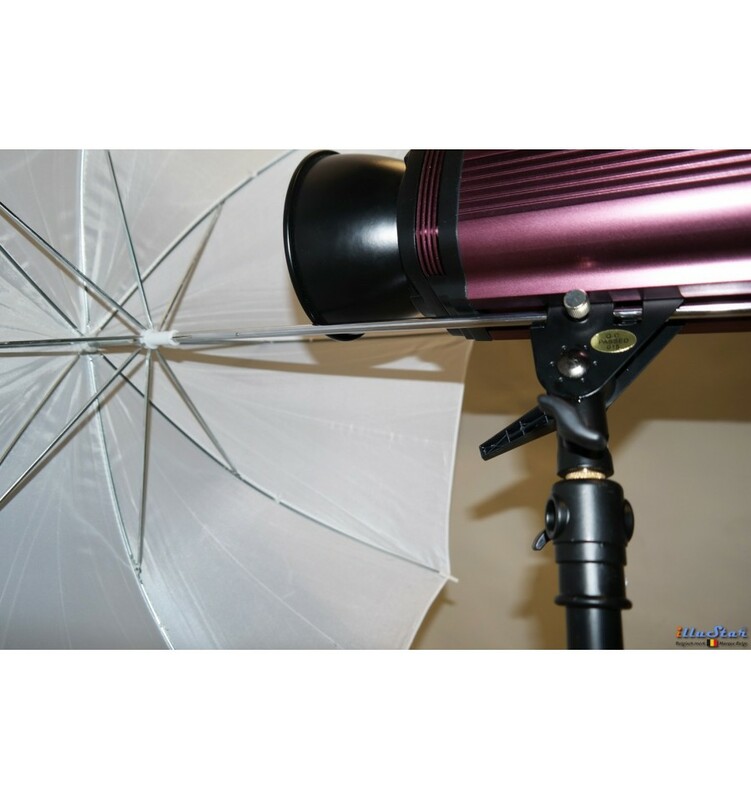 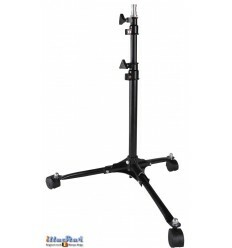 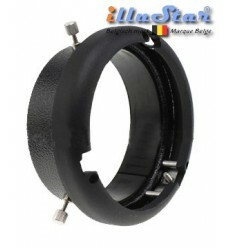 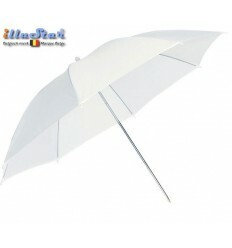 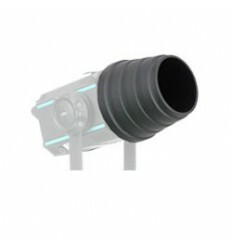 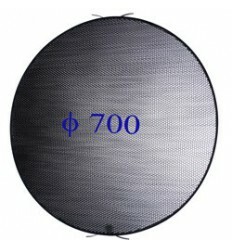 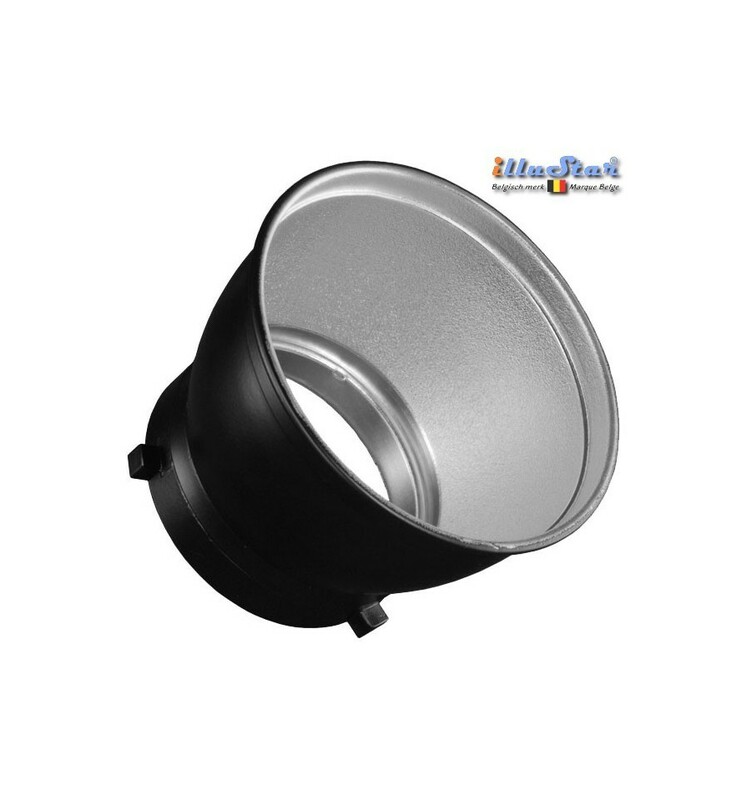 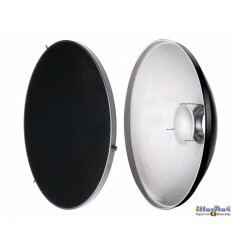 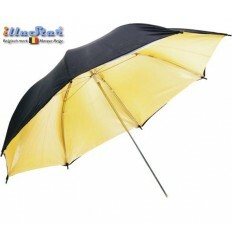 For using studio flash with umbrella when the umbrella holder located on the mounting feet. 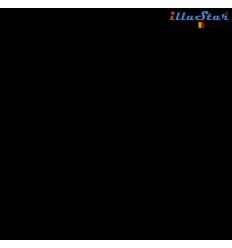 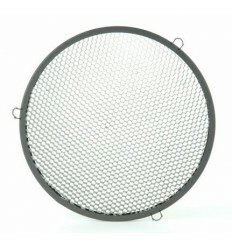 The reflector has no lead-through opening. 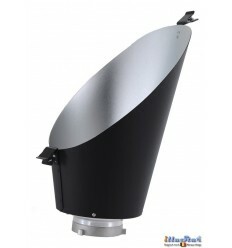 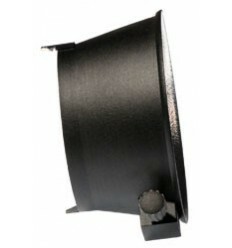 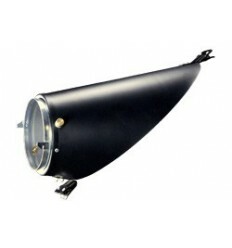 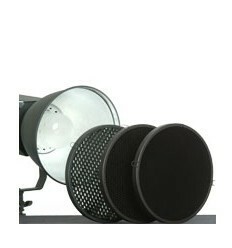 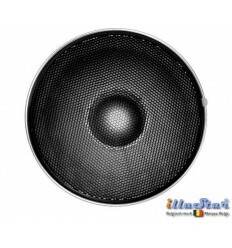 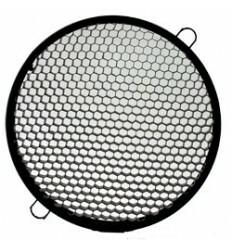 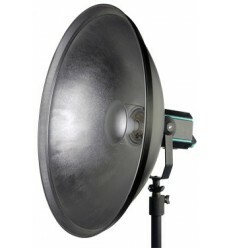 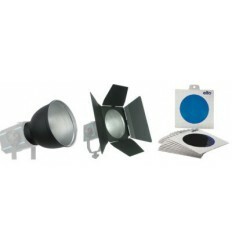 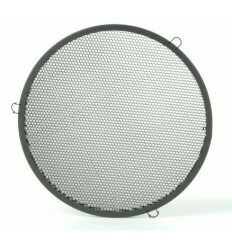 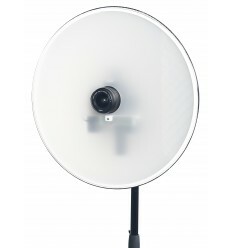 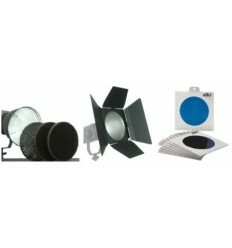 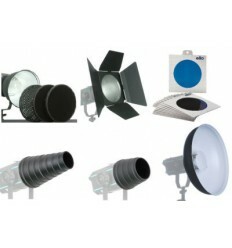 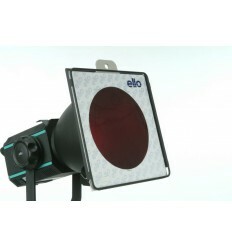 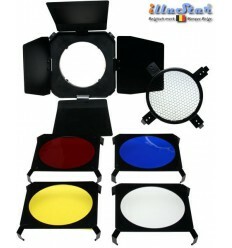 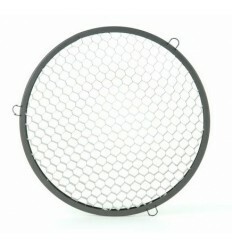 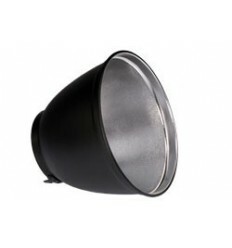 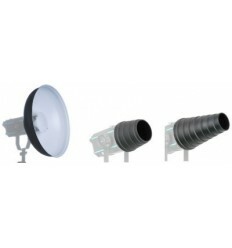 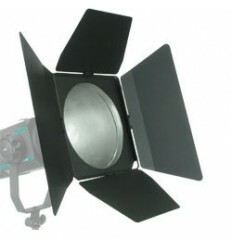 The reflector is not suitable for mounting on studio flash units that require a extended neck (some old models of Bowens).